Collects Amazing Spider-Man Annual #16; Avengers (1963) #227, 279; Marvel Team-Up (1972) #142-143; Captain Marvel (1989) #1; Captain Marvel (1994) #1; Avengers Unplugged #5 and material from Solo Avengers #2; Marvel Fanfare (1982) #42, 57. 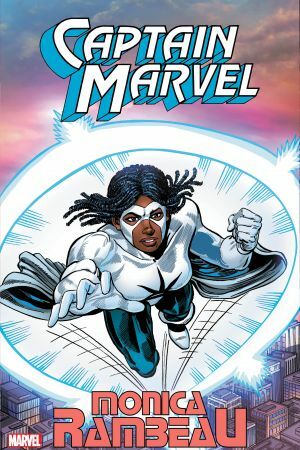 Before Carol Danvers took the name Captain Marvel, the mantle was held by Monica Rambeau! 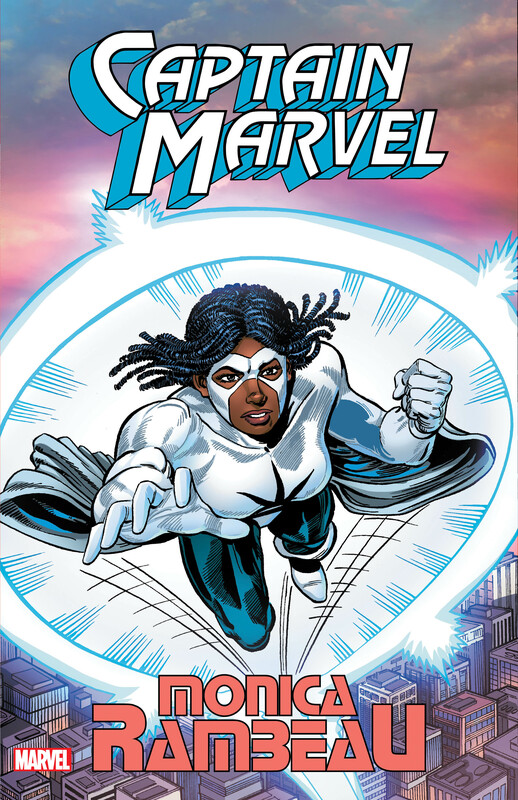 A police lieutenant with the remarkable power to transform into energy, Monica began as a reluctant super hero — but soon rose through the ranks to become field leader of the mighty Avengers! Now, witness Monica’s debut; her earliest encounters with Spider-Man and the Avengers; and an interdimensional team-up with Thanos’ brother, Starfox! 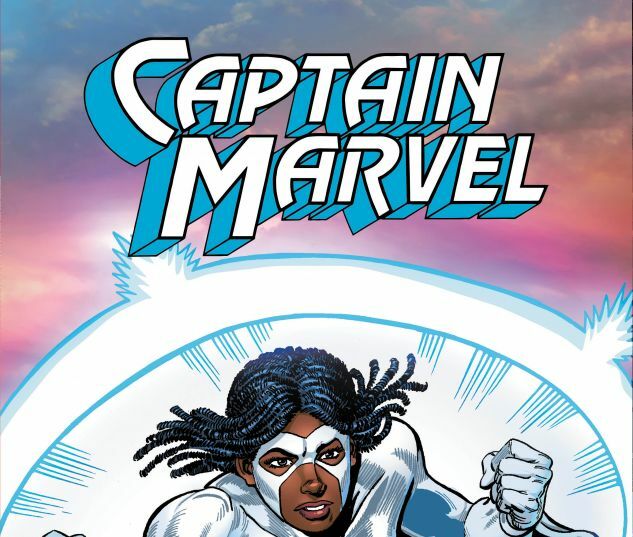 Monica clashes with Powderkeg and the Sons of the Serpent in little-seen solo tales — but what prompts her to give up the name of Captain Marvel and evolve into the next phase of her heroic career?